Noella Snow finds herself drugged and trapped in King’s Point Psychiatric Hospital unable to remember what’s come before, or what she really is. Meanwhile, Dante finds himself on a mission to not only save Noella, but his world, against an unspeakable, seemingly unstoppable threat. 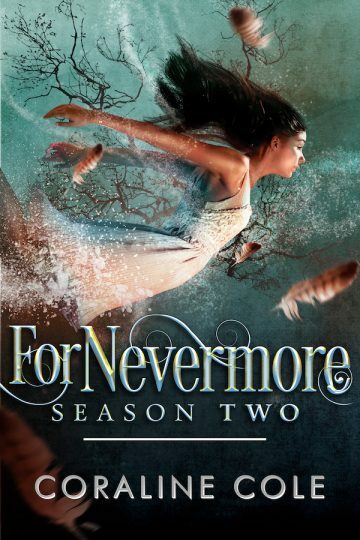 ForNevermore: Season 2 is a thrilling journey across two worlds—with more action, more secrets, and more twists than ever.